To complement the premium quality of our cheese, we have paired it with the very best - Extra Virgin Kalamata Olive Oil P.D.O. Harvested from the finest groves of the Messinian region of South Peloponnese in Greece, this olive oil is produced via cold extraction of the acclaimed Koroneiki olive variety. 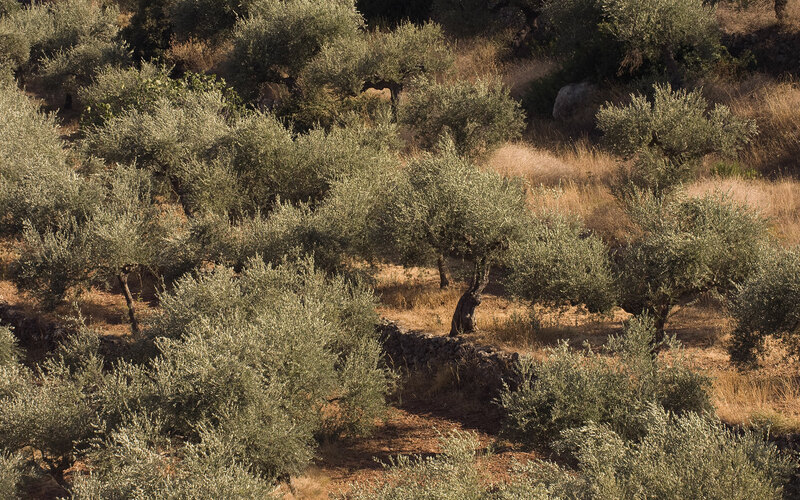 Koroneiki trees are centuries old and globally recognized for producing the ‘royal’ class of olives (hence their name, referring to the Greek word ‘crown’). Thriving in the warm Mediterranean climate under the Greek Sun, these olives produce oil with a mildly bitter, fruity flavor, the aroma of fresh unripe olives and a distinct green color. The first unripe olive fruit is collected in early October, hand-picked or carefully raked and caught in nets stretched beneath the trees – never collected from the bare ground. 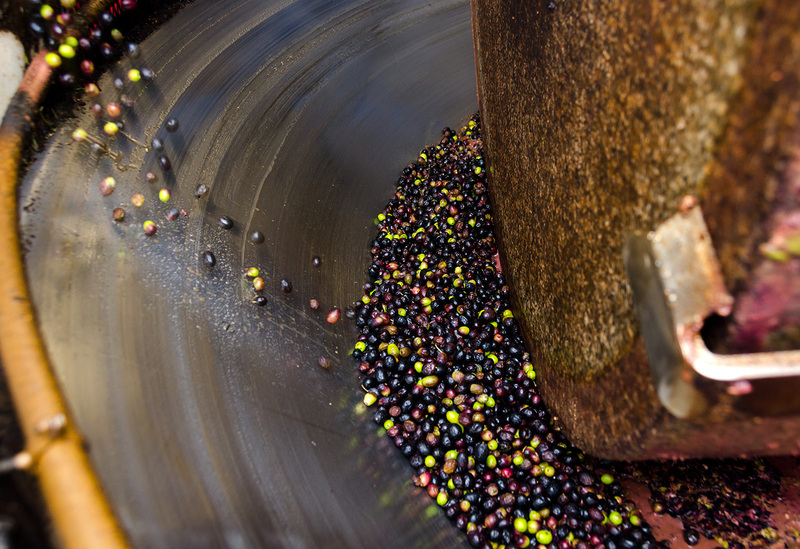 The olives are carefully transported to the mill within just hours of picking, in order to maintain the natural flavor and rich nutrients. They are then cold pressed in centrifugal mills with fresh water not exceeding 27° C and are kneaded less than 20 minutes, so as to preserve the purity and luster. No additives, no refining, no additional processing takes place – the olive oil remains 100% pure and retains its premium quality. Extra Virgin Kalamata Olive Oil P.D.O. is the perfect partner for achieving the most flavorful Ladotyri. 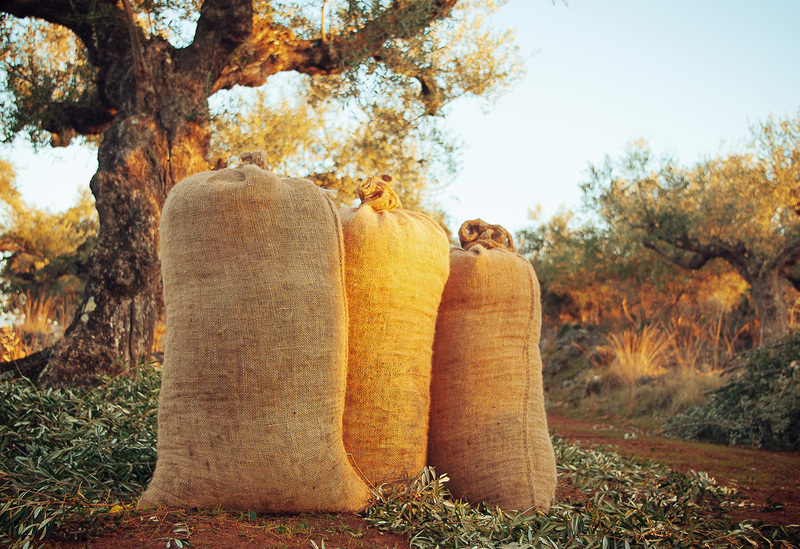 Maturing our cheese in youthful, first-class olive oil allows for a natural, graceful ageing process. Beyond exquisite flavor, the olive oil enhances the nature of cheese, leading to several health benefits.